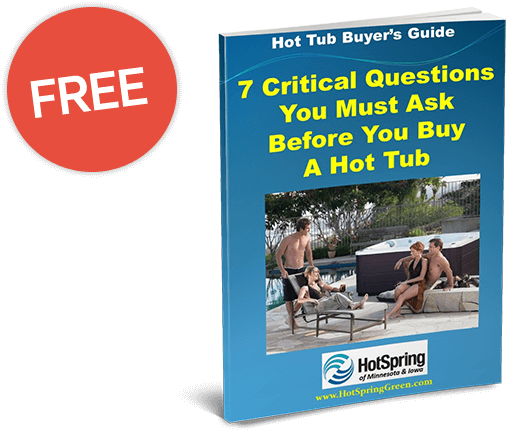 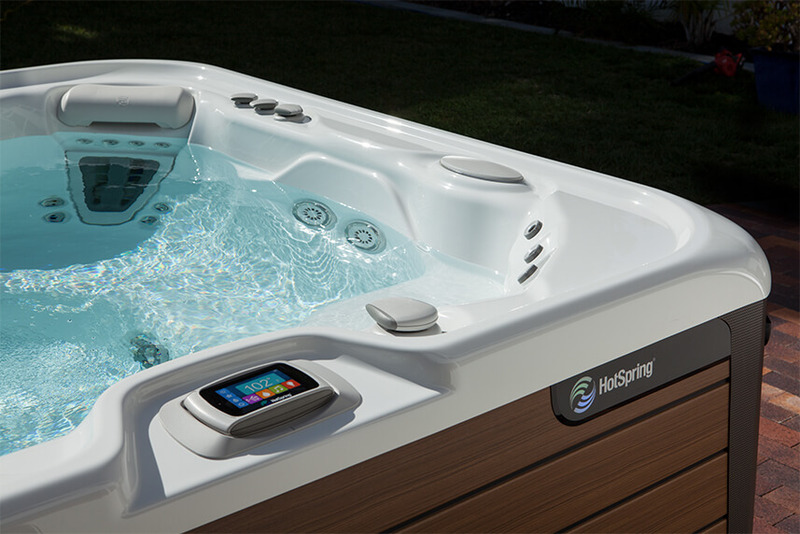 Hot Spring of Minnesota and Iowa is a Premier Hot Spring Spas Dealer. 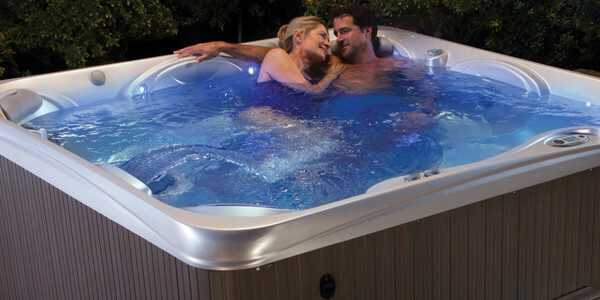 We Sell and Service New, Used Hot Tubs, Spas, Swim Spas, Portable Spas, Saunas, Coolers and Patio Furniture. 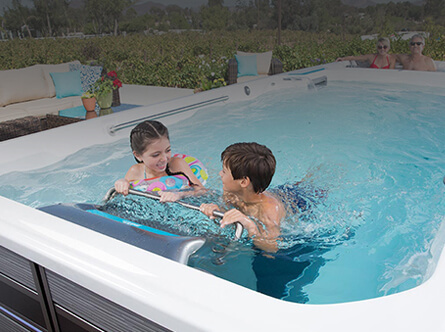 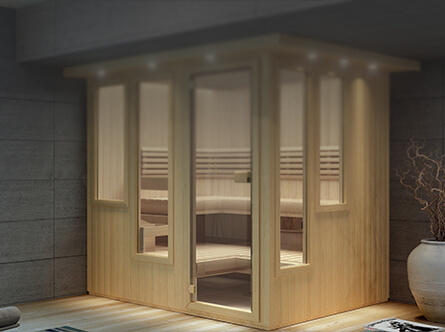 Our Brands Include: Hot Spring Spas, Endless Pools Swim Spas, Finnleo Saunas, and More! 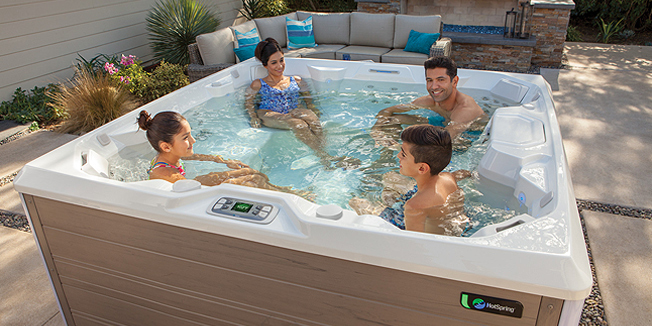 Enjoy the pleasure of a spa, relax with a simple one step process to keep your water crystal clear, feeling soft, and with a refreshing and pleasant scent. 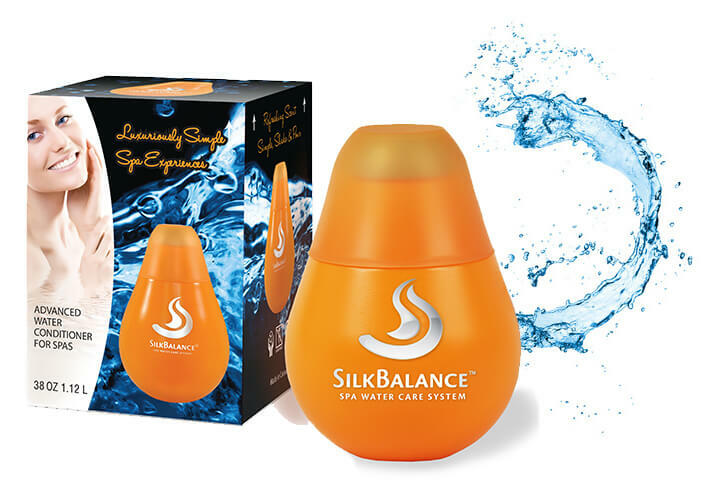 SilkBalance™ is a spa water care treatment program specially formulated. 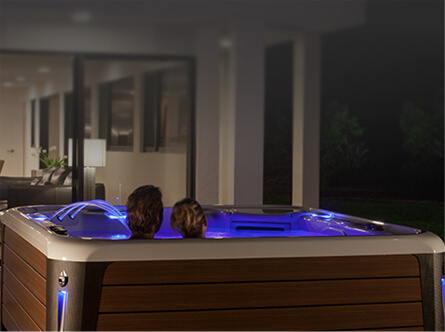 We truly are the Midwest's Premier, Full Service Company that specializes in spas and proud to name our stores after the brand we offer. 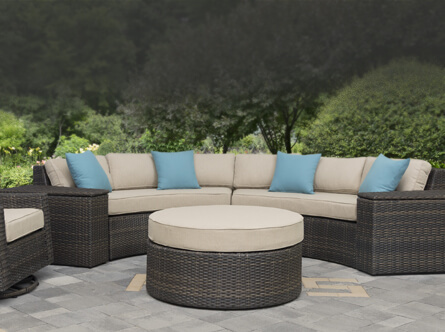 We staff our own service and delivery teams and provide great service programs for our customers.